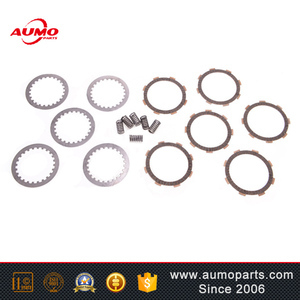 Quanzhou Tajiang Motorcycle Spare Parts Co., Ltd.
4. Best carbon fiber material stabilized quality 5. Compare with Japan Fcc quality , performance same 6. Welcome customers to ask for samples for testing it . Copper-carbon base 1. Save fuel , increase speed power , protect engine 2. Best torque, performance is better much than paper base 3. Warranty :12 months 4. Compare with the FCC , performance better than FCC quality . 6. Newest carton-copper formulation, best performance 7. China make-japan technology . 3. Can you develop parts with our drawing9 Yes, please offer your drawing with technical requirements. 5.What's your Delivery Time9 Normally 20-25 days with industrial packing, please confirm with us before order! 7.How you pack products9 We normally pack parts with 8C poly bag or box, we also accept branded color packing. We will give you the best price according your parameters. We can quote the reference price according your information. We can give you any support on the technique & other aspects. 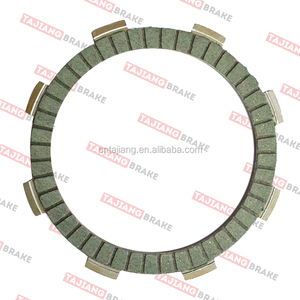 Motorcycle clutch plate,OEM clutch plate material,factory CT-062 Clutch disc Shandong TaiShiTe Bearing Co. ,ltd Add:Jinan,Shandong Province,China (Mainland) Tel:+86 -0531-88038186 Fax:+86-0531-89000815 Skype:zhou. alice266 Whats app :+8613806406840 QQ: 3080244753 Wechat:Alice yangyangle Web: Thanks for your attention, and hope you have a good day! 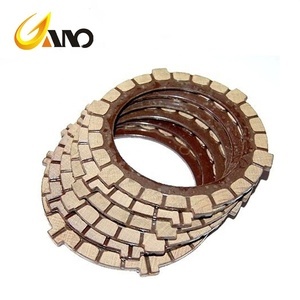 strict quality control process 2,The features of Motorcycle Clutch Plate: 1.Products using high-strength aluminum alloy die-casting, high temperature, oil resistance, low wear. 2.Friction coefficient close to transmission torque capacity. 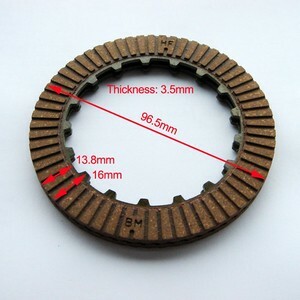 3,Contacts: We can supply all models of motorcycle clutch plate, any inquires,please kindly send us by to our website: for more motorcycle spare parts. 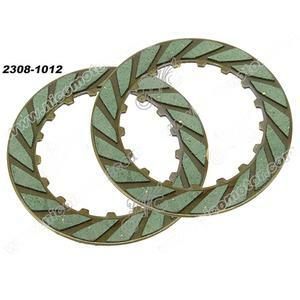 Alibaba.com offers 3,236 motorcycle clutch plate products. About 10% of these are auto shift lever, 1% are go karts. 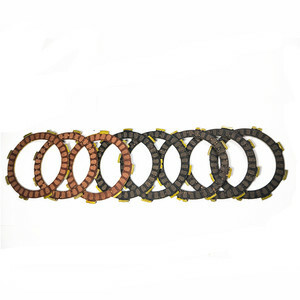 A wide variety of motorcycle clutch plate options are available to you, such as free samples, paid samples. 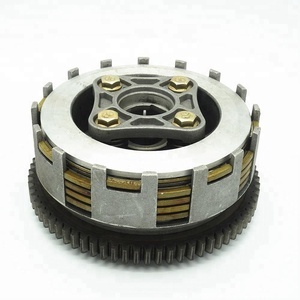 There are 3,150 motorcycle clutch plate suppliers, mainly located in Asia. 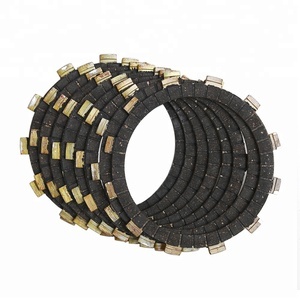 The top supplying countries are China (Mainland), India, and Taiwan, which supply 97%, 2%, and 1% of motorcycle clutch plate respectively. 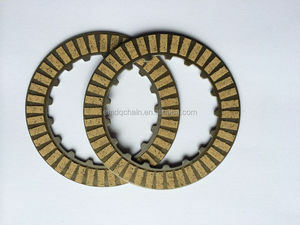 Motorcycle clutch plate products are most popular in South America, Southeast Asia, and Mid East. You can ensure product safety by selecting from certified suppliers, including 1,129 with Other, 466 with ISO/TS16949, and 395 with ISO9001 certification.